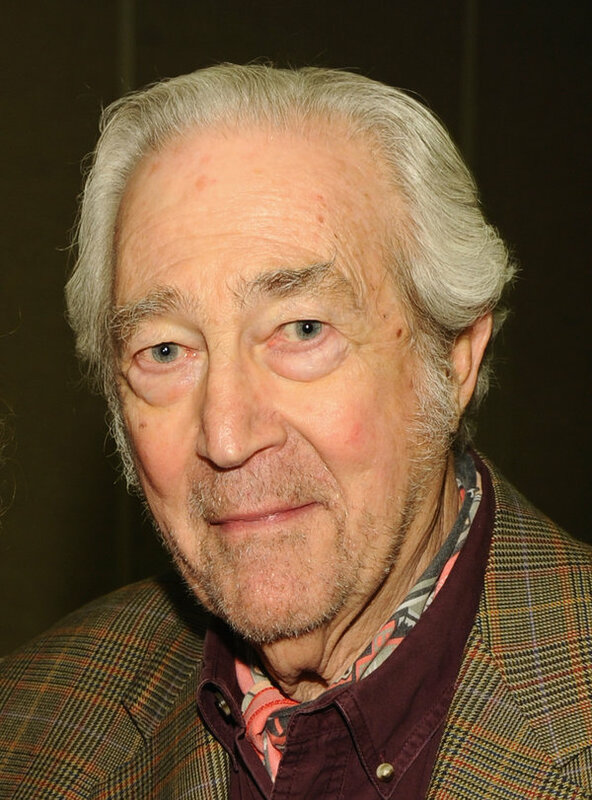 The Return of the Living Dead actor James Karen is no more! The legendary actor, who was best known for "Poltergeist" died on Tuesday, 23rd October in Los Angeles. His friend Leonard Maltin confirmed the actor's death. He was 94. Karen worked in more than 200 films and TV projects in his 70-year-long career. Another friend Bruce Goldstein revealed that Karen died from cardiac arrest caused by respiratory difficulties. The Return of the Living Dead actor James Karen is no more! The legendary actor, who was best known for "Poltergeist" died on Tuesday, 23rd October in Los Angeles. His friend Leonard Maltin confirmed the actor's death. He was 94. Karen worked in more than 200 films and TV projects in his 70-year-long career. Another friend Bruce Goldstein revealed that Karen died from cardiac arrest caused by respiratory difficulties. Born on November 28, 1923, in Pennsylvania as Jacob Karnovsky, Karen later changed his last name after he started to pursue his career in acting in the 1940s in New York. He went on to garner appearances spanning both film and television. He played as the boss of Jane Fonda in The China Syndrome, (1979) and as a real estate agent in the original Poltergeist (1982). Later his role in The Return of the Living Dead (1985) and in its sequel in 1988 gave him even more fame in the film industry. On television, he gained popularity for his roles of several different doctors during the eight-long-season of Quincy, M.E. in the 70s and the 80s. Later, he played as the minister on Beverly Hills 90210 in the 1990s and as a Supreme Court justice in the short-lived series First Monday in 2002. Late actor Karen was married to Susan Reed in 1950 and gave birth to a son, however, his marriage to Reed ended in divorce. He later married Alba Francesca in 1986. He is survived by his wife Francesca, his son from his first marriage, and two grandchildren.